As usual, the end of the year brought out the annual critic reviews and the wines that made their prestigious ‘lists of the year’. 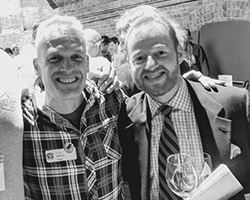 The critics in question are Greg Sherwood MW, Christian Eedes and Tim Atkin MW. They are well-known and respected writers and reviewers, yet they all had different opinions and views on SA’s best wines. 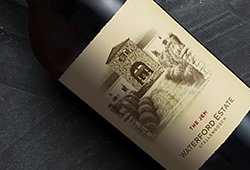 Tim released his annual South Africa 2017 Special Report, which covers almost all of SA’s new releases, while Christian and Greg released their ‘Top 20’ lists on their own publications – winemag.co.za and gregsherwood.com respectively. 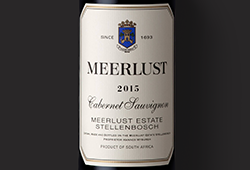 Interestingly, they all had their own views when it came to SA’s best red. Greg chose the MR de Compostella 2015, Christian selected the Sadie Family Columella 2015 and Tim rated the Beeslaar Pinotage 2015 as his best SA red. All the wines above were scored highly across all 3 of the critics’ lists. In the white wine category the top spot was different for each of the wine writers yet the same releases seemed to feature on all 3 lists again. 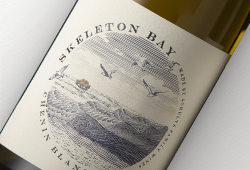 Christian rated the Beaumont Hope Marguerite 2016 as his top SA white of 2017, while Greg rated the Alheit Vineyards La Colline 2016 as his best and Tim gave the title to the Sadie Family Kokerboom 2016.